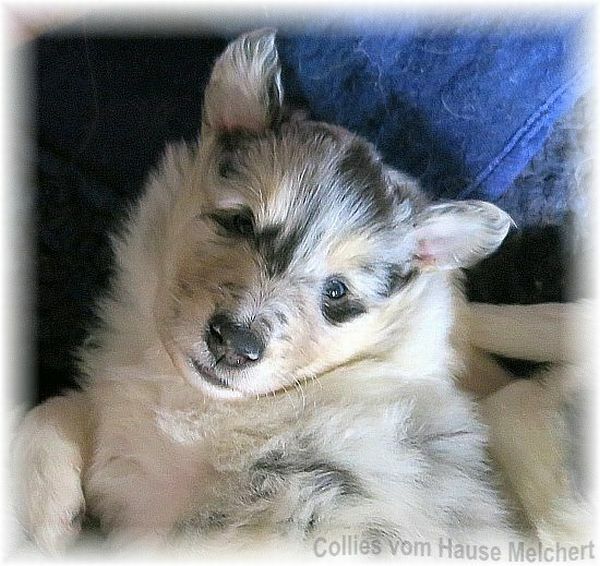 It is my aim as a collie breeder, healthy and very well on the person and his environment socialised collie puppies to breed. 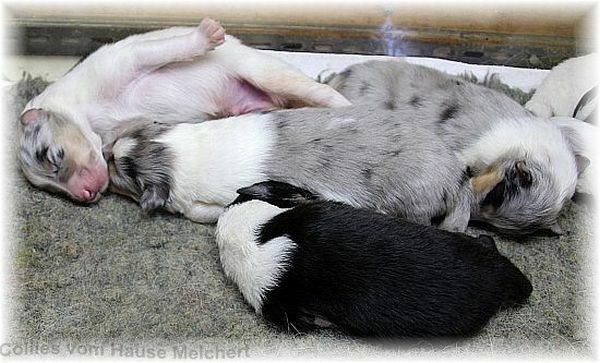 I make the puppies with all important things of the human life familiar. 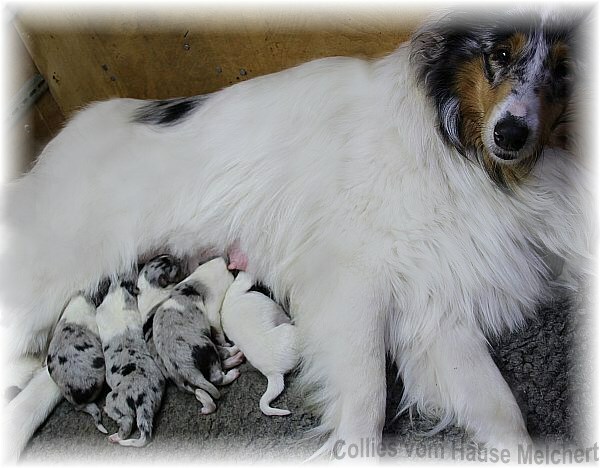 Only absolutely healthy and noble dogs are considered as parents. 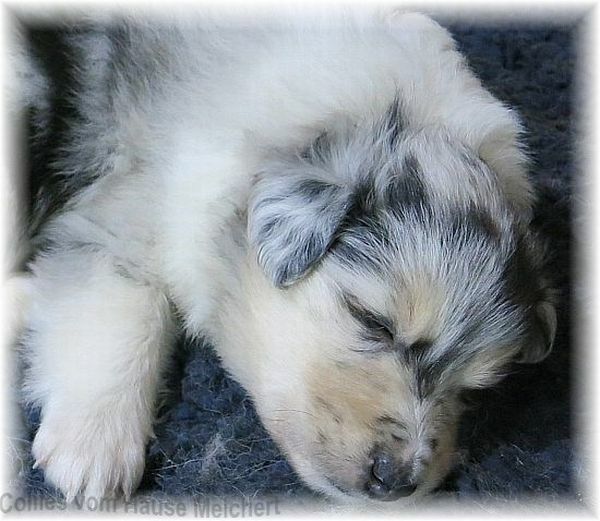 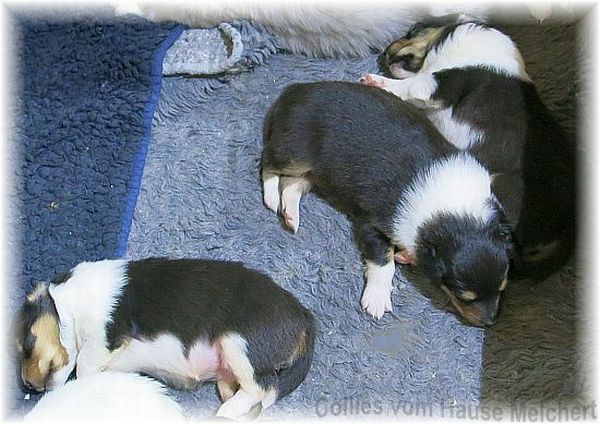 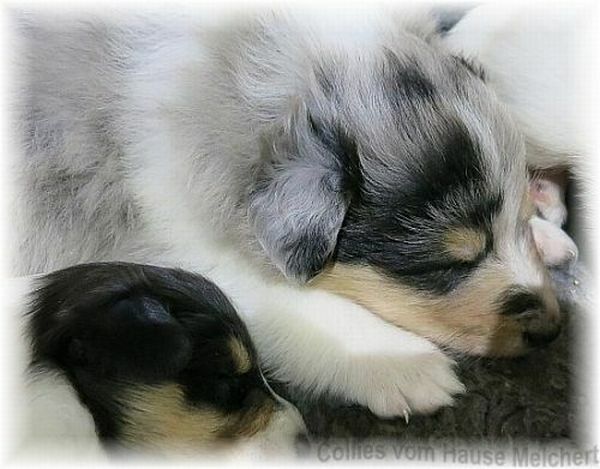 Therefore, become real very much clarifies, healthy and noble collie puppies born.